How to manage booking and appointment via QR code in Magento 2? QR codes ease things as it simplifies the authentication process for the admin. Through Reservation Booking QR Code for Magento 2, the store owner can generate QR codes for Event Type Booking Products. The customer simply needs to purchase tickets for an Event and make a purchase in a usual manner. 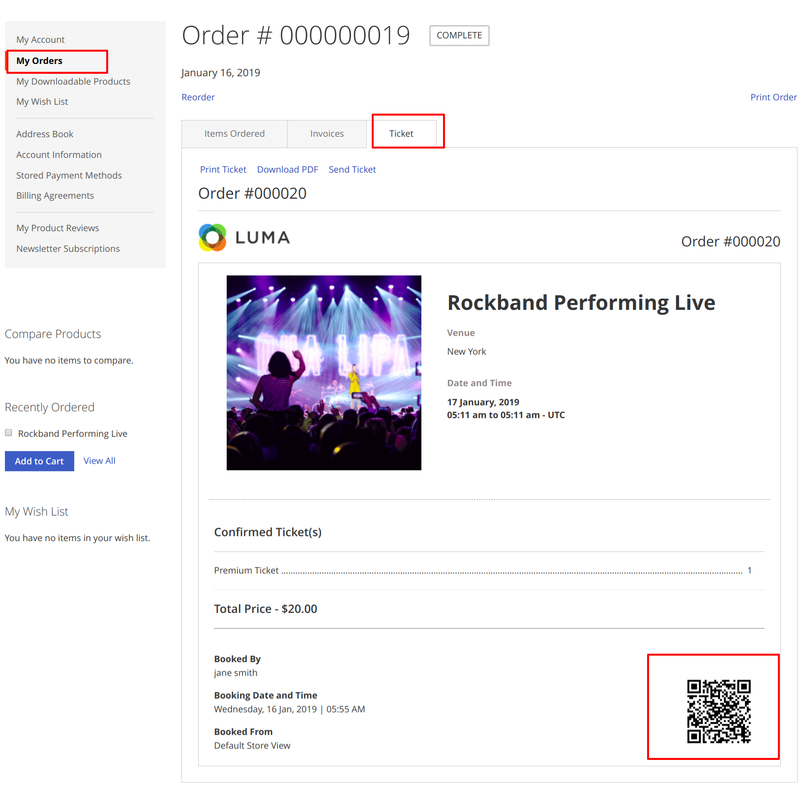 The admin in the backend shall generate an invoice for the customer’s order so as to enable the QR code feature. The admin can then scan the QR code so as to verify the booking as shown in the image. The customers can view the QR code in the Event tickets. 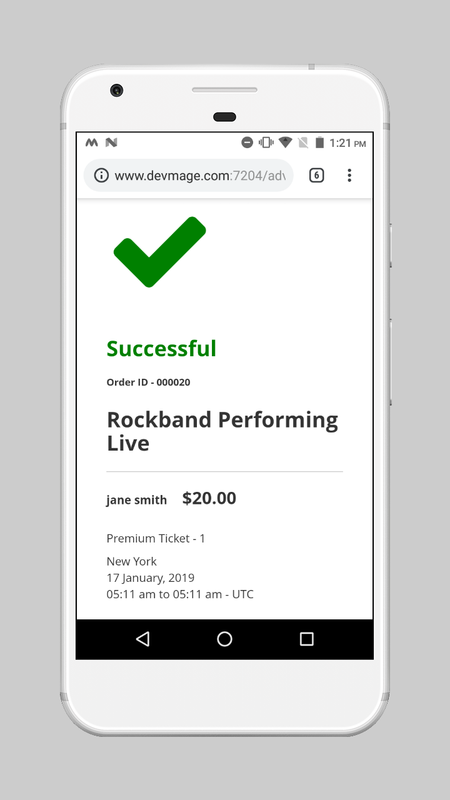 This is essential as the event manager shall verify the QR code present in the ticket so as to authenticate the customer.